Most men, and to a less extent women, develop visible redundant tissue in the anterior neck with aging. 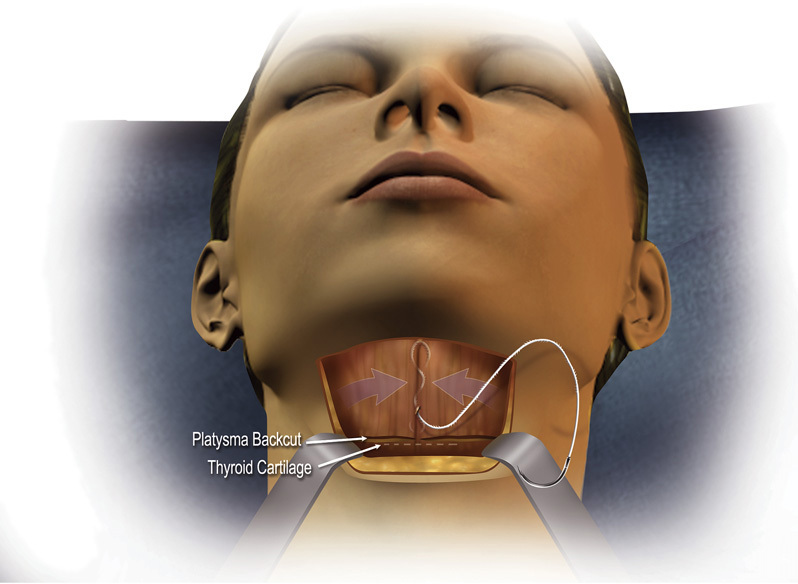 Skin redundancy, platyzmal bands, and accumulation of pre/subplatyzmal fat have led to obliteration of thyroid prominence, filling of the subhyoid depression, and veiling of submandibular border and neck angle. 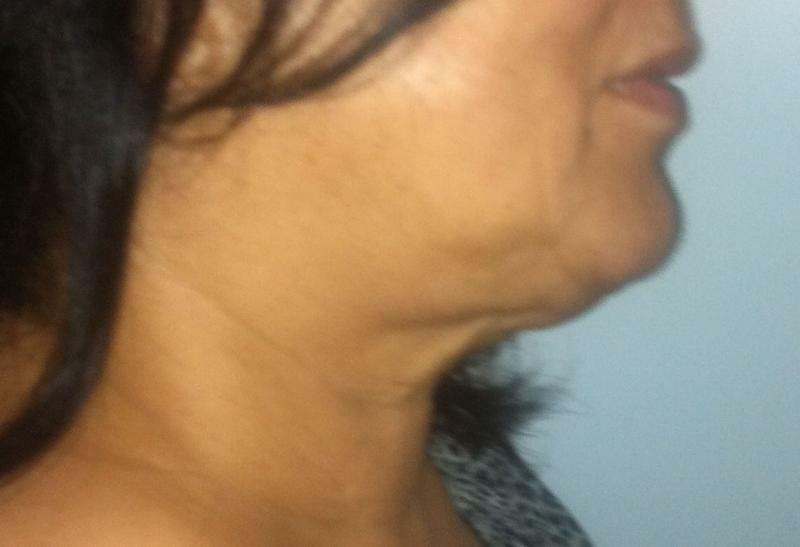 A neck lift tightens the platyzma muscle, resects excess fat and removes excess skin. A neck lift can be done alone or in conjunction with other procedures. The goal is to re-contour and restore the sagging deep layers and fat to make them more harmonious with the rest of your face. The best candidates for a neck lift, are men and women whose face and neck have begun to sag, but whose skin still has elasticity and whose bone structure is strong and well-defined. Most patients are in their forties to sixties but neck lifts can successfully be done on people in their seventies and eighties as well. A good number of patients, especially the older ones need both procedures simultaneously, and although this prolongs the operative time and convalescence period, there is sometimes no other choice to obtain an optimum result. 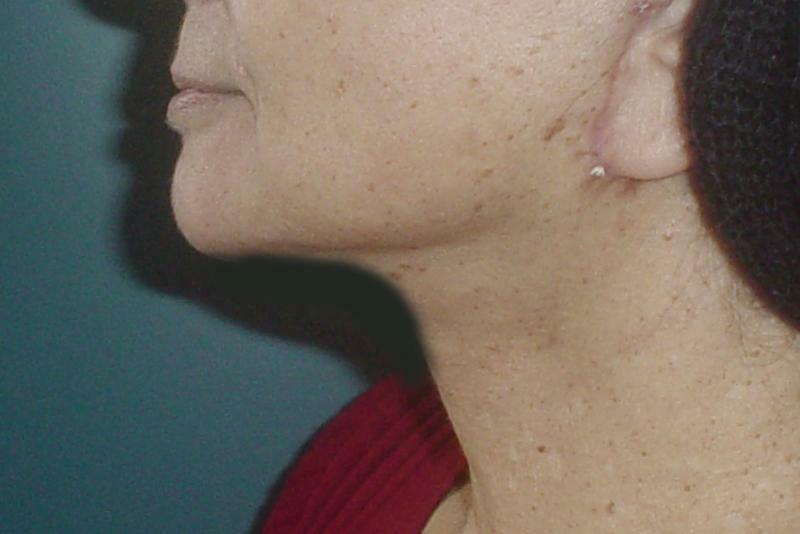 Through a small incision just behind the chin,the neck is opened and excess fat is removed.Then the muscle is tightened and anchored to the bone. In selected cases, Dr. Wilson devised a new surgery in which the neck can be accessed through the mouth, and the chin incision totally avoided. After the surgery, you might need to wear a special bandage for 1-2 weeks. 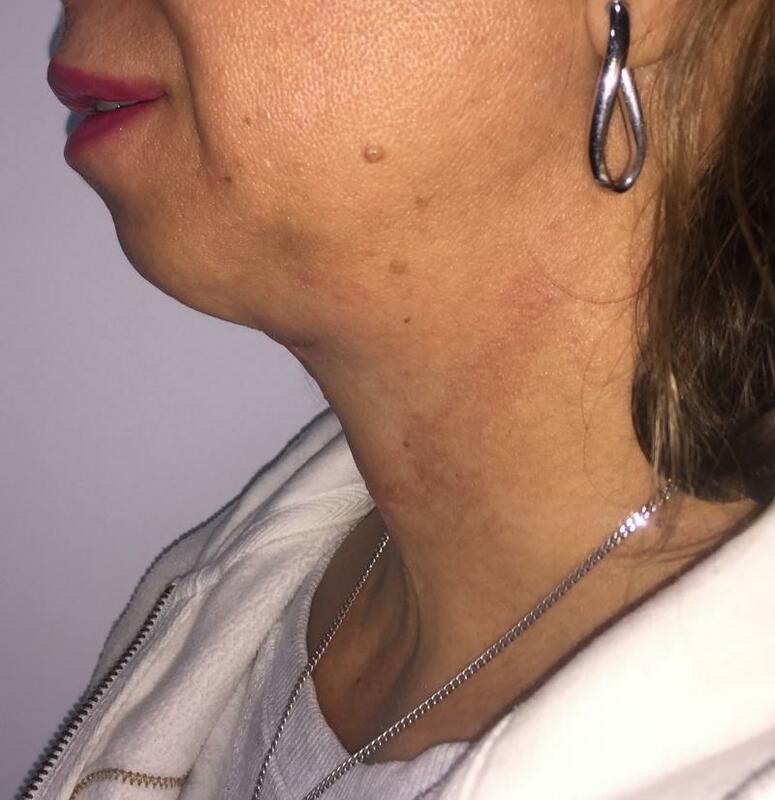 Neck Lift and Eyelid surgery: A 71 year old female with redundant neck skin, increased pre and subplatyzmal fat, obscure mandibular border, and platyzmal bands. Neck lift was performed and there is marked improvement in the subhyoid depression, submandibular border, and neck angle. 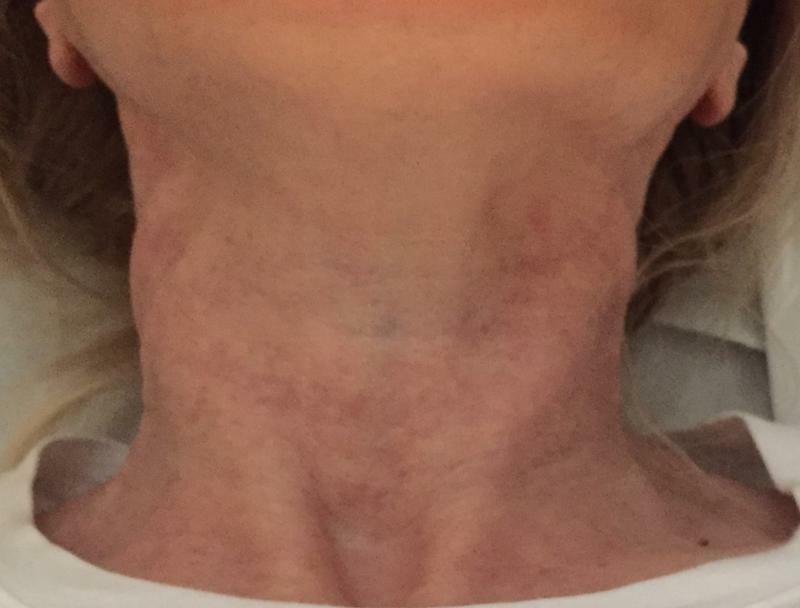 Neck Laser Resurfacing: A 58 year old female with wrinkled neck skin, and pigmentation hadFractional Laser of the neck. 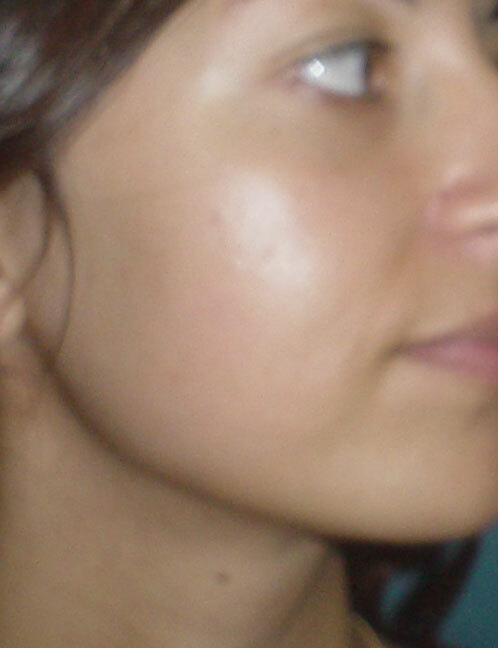 Note the smoothening out of the wrinkles and dissappearance of pigmentation of the neck and better definition of the contour. 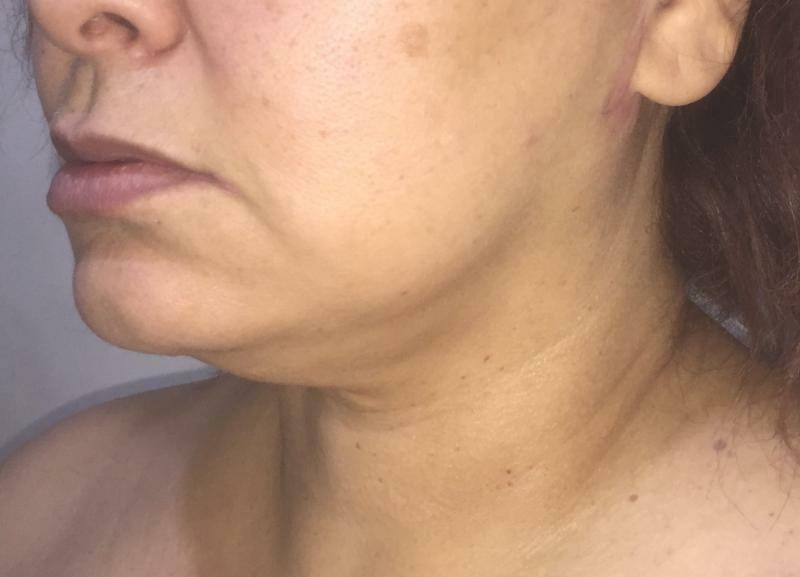 Neck Lift and Revision Surgery: A 44 year old woman with marked scarring and sagging neck skin, from a previous botched surgery. Revision of the neck lift and restoration of the cervicomental angle with removal of the platyzmal bands was achieved. A more cosmetic youthful appearance was obtained. 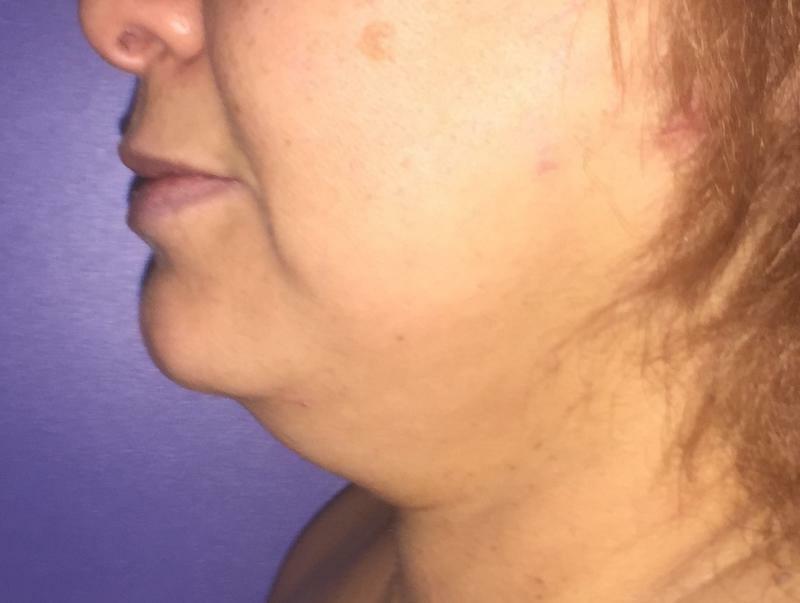 Neck Lift and Lip fillers A 64 year old female with redundant neck skin, increased subplatyzmal fat, and platyzmal bands. Neck lift was performed and there is improvement in the subhyoid depression, jaw outline, and neck angle. ﻿Concomitant fillers in nasolabial region and upper lip were administered. 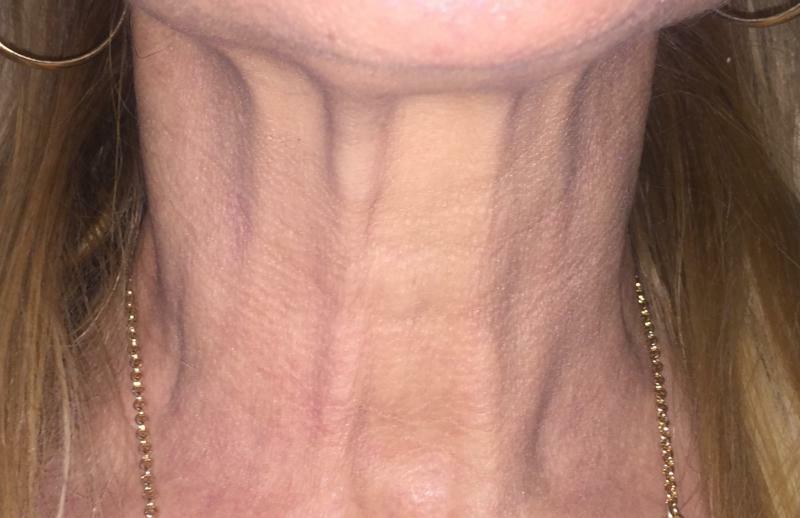 Neck Lift: A 62 year old teacher with prominent platyzmal bands, redundant neck skin, and sagging preplatyzmal fat. 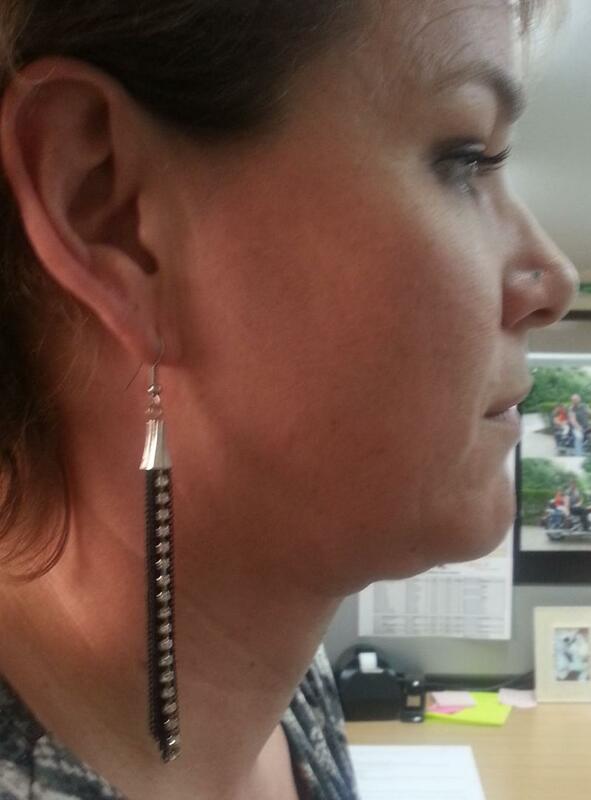 Neck lift was performed and appearance improved. 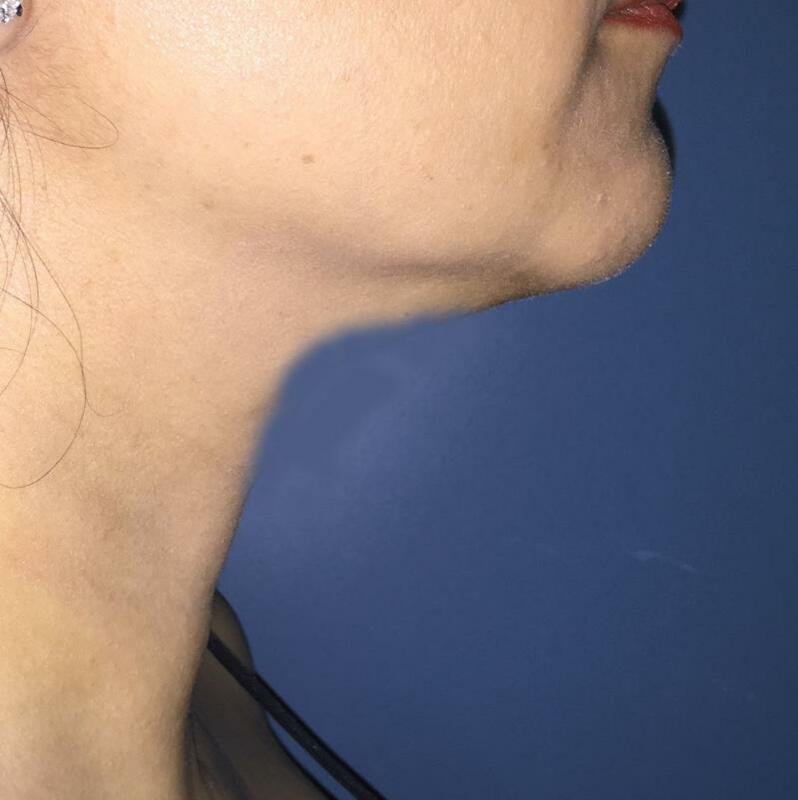 Neck Lift: A 53 year old engineer with sagging neck skin, and increased pre- and subplatyzmal fat. Neck lift was performed neck contour restored. 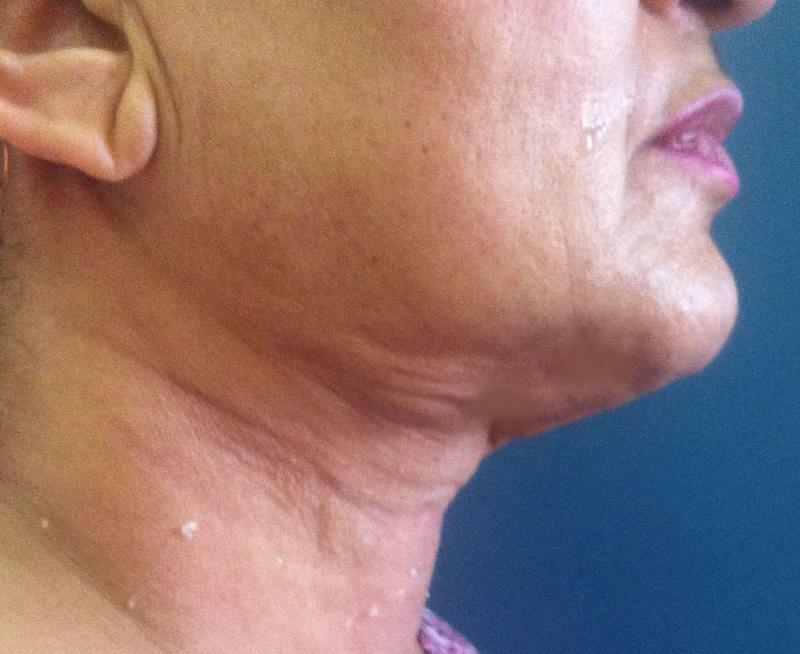 Neck Lift: A 55 year old archaeologist with marked sagging neck skin, and increased pre- and subplatyzmal fat. Neck lift was performed and turkey-gobbler appearance disappeared. 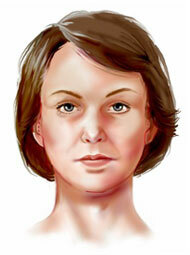 Neck Lift: A 32 year old female with sagging neck skin, and increased pre- and subplatyzmal fat. Neck lift was performed and laser excision of the extra fat. 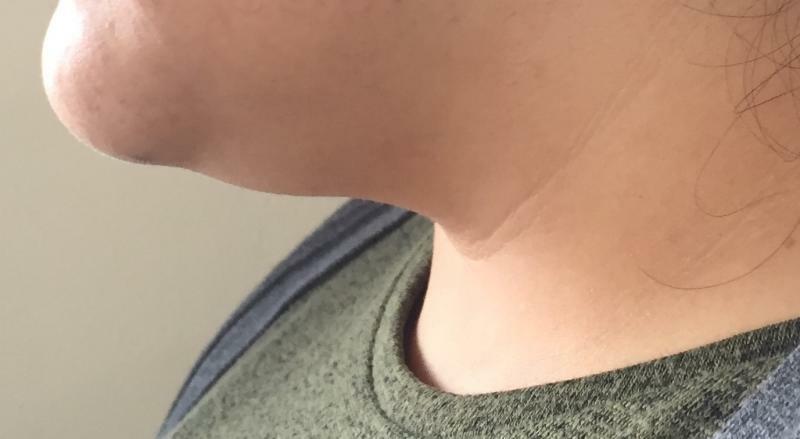 Localized fat deposits on the neck and jaw-line of a 29-year old female: 2 sessions of lipolysis improved the situation. 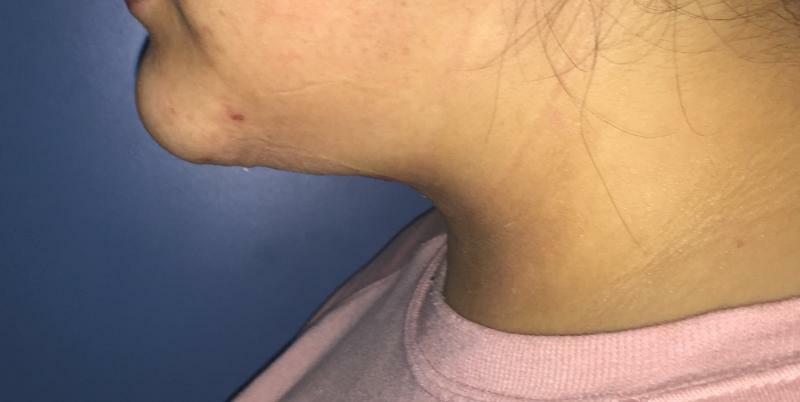 Neck Laser Liposuction: A 26 year old female with redundant neck skin, and increased preplatyzmal fat, had laser Liposuction of the neck fat. 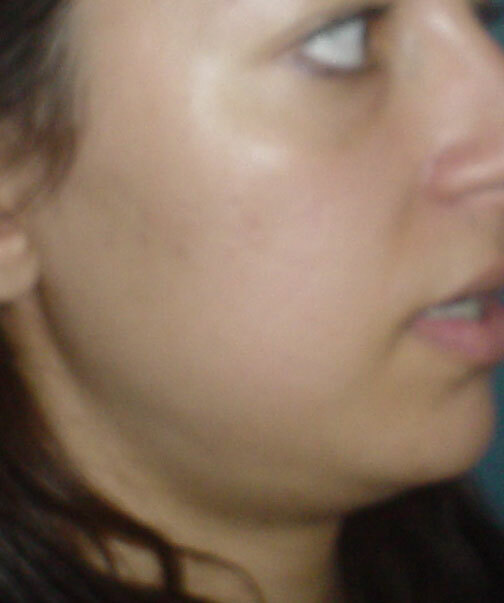 Note the marked improvement in the double chin area. 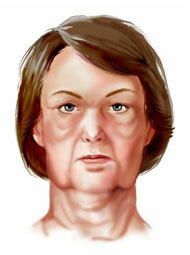 Neck Lift : A 51 year old female with redundant neck skin, obscure mandibular border, and platyzmal bands. 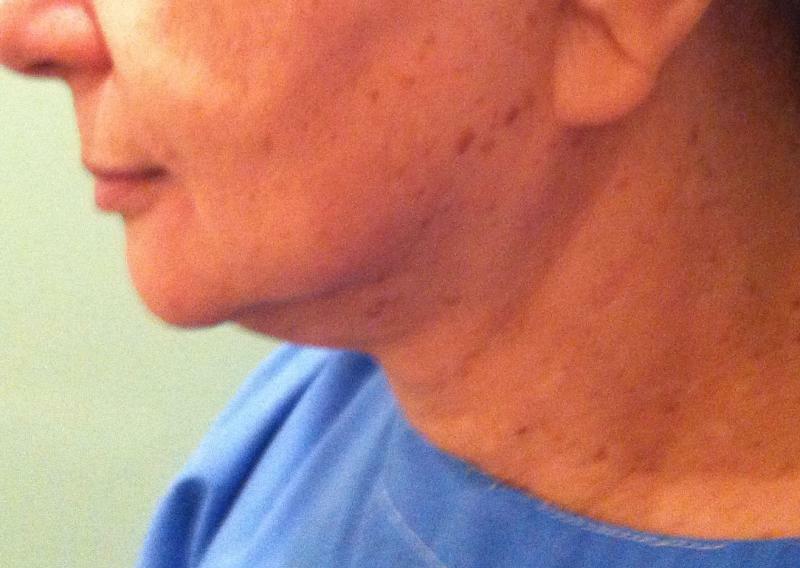 Neck lift was performed and there is marked improvement in the submandibular border, and neck angle.